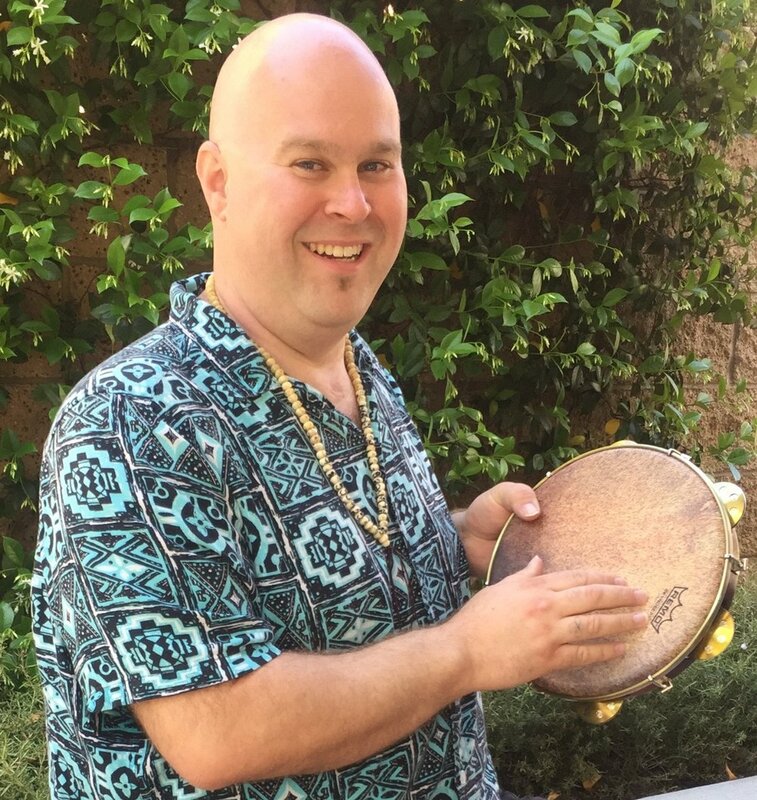 Stephen "Namu" Orsborn, MAE, MT-BC, MMF, is a master educator, board certified music therapist, music medicine facilitator. HealthRhythms facilitator, and multi instrumentalist. His work as a music therapist and teacher has taken him throughout the United States and Canada. A frequent guest lecturer, and infrequent blogger, Stephen has also been featured on local television and radio programs.